That’s tiny us, on the upper right. 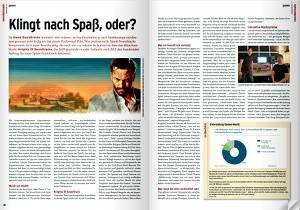 The German interview is also readable online, but sadly not for free. This entry was posted on August 24, 2012 by Daniel Pharos. It was filed under News and was tagged with Musikmarkt.